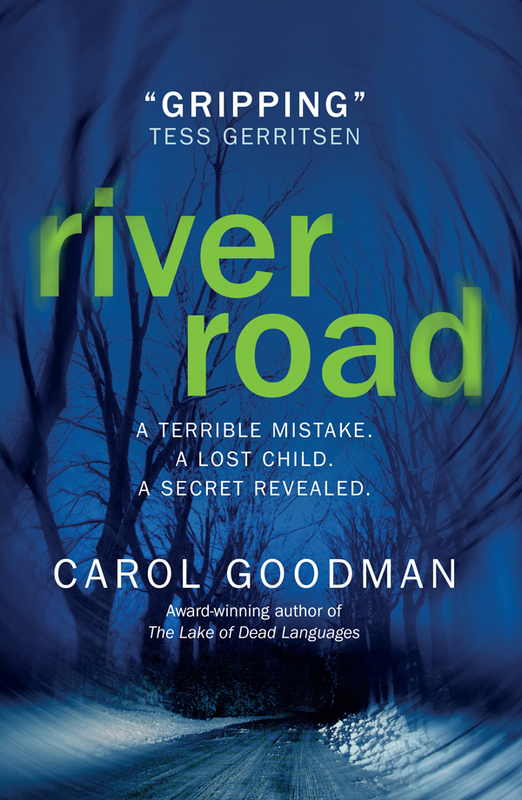 It took me a good while to get into the rhythm of River Road, 207 pages in fact, as I found the narrative strange at first. I prefer books written in the first person but, as Nan goes from the event at the start and flashes back to the events of the night and the earlier loss of her daughter, the thoughts seem sporadic and many of the sentences seem unfinished, which makes the emotional connection seem slight and not as strong as I would have expected. In fact at the start I found Nan quite annoying and full of self-pity rather than the victim of tragedy. This might just be my expectations not being met though, and people grieve in different ways, so I continued reading and eventually I found a nice thriller. I found characters that I liked, Dottie for one, characters I despised, Ross to start with, and then after that 207th page the twists started to fall into place and the book became quite clever. 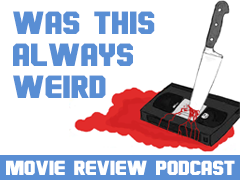 The reasoning behind the reveal and the last shocking twist are played out well and whilst some of the events that unfolded in River Road were perhaps obvious, this final part of the story was highly original and the psychology of it fascinating. 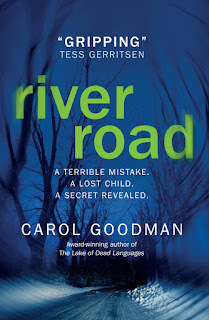 I didn’t ‘feel’ the emotions that maybe I should have, I have lost a friend in similar circumstances to how Leia Dawson passes in the book so I know some of what the town are feeling, but I did really enjoy the final third of River Road.